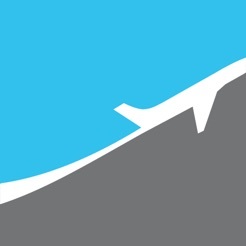 After filing your flight plan, you can also activate and close your flight from within the app; the same flightplan can be easily reused, and you can easily file the reciprocal plan to get back home. 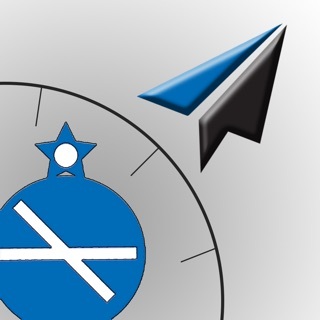 Unlike other apps with these features, FlightPlanner is 100% free, with no subscription fees! 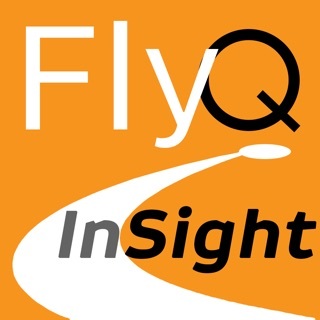 FlightWise seems to be an ok app. It needs some improvements. First, I could not find a suggestions button, and that is very important if the developers are serious about the future of the app. Relying on iTunes Ratings & Reviews could backfire if the developers are really serious about selling the product well because everyone will read suggestions and complaints about the app. 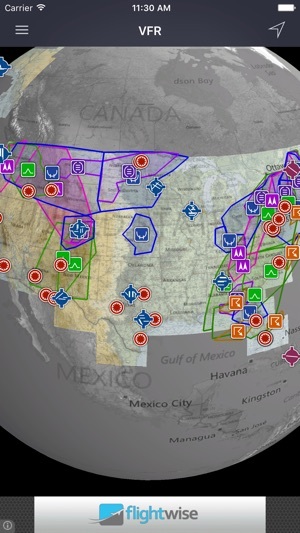 Second, I could not declutter the maps’ layers such as SIGMET’s, AIRMET’s and other graphical meteorological conditions imposed on the charts. All the graphics are piled over each other. Third, to read those meteorological conditions affecting an area, the user has to leave the area, and find and click the single one icon to reveal what the graphics are representing. 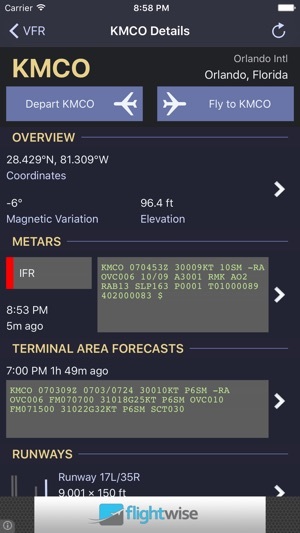 Overall, the app is ok but far from be a pro pilot resource such as MyRadar apps. 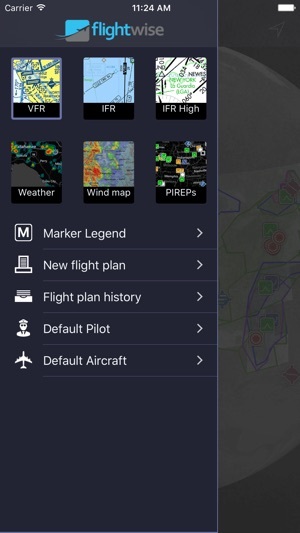 The MyRadar app are a very well developed and useful resource for a pro pilot. Excellent job on MyRadar apps. Some ideas that I think would improve app. 1 - miss having an airport search feature on map view to locate directly to an airport. 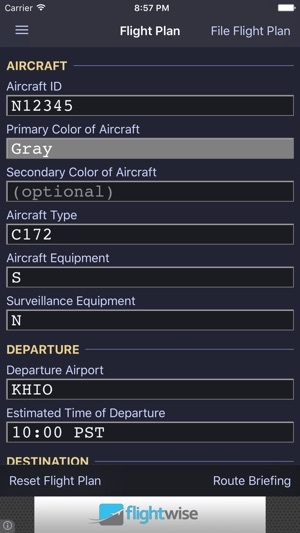 2- ability to enter an airline/schedule operator flight number and pull up routing. 3 - ability to remove ad at bottom. Again this can be a great app with a few improvements.